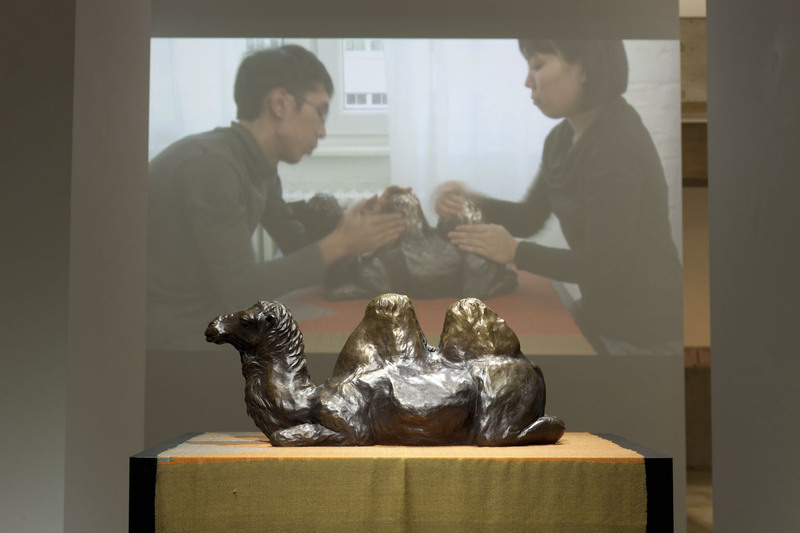 “Rubbing a Camel,” 2010, Video installation, Bronze, HD video, H 57 x W 18 x D 24 cm, 6 min. 56 sec. 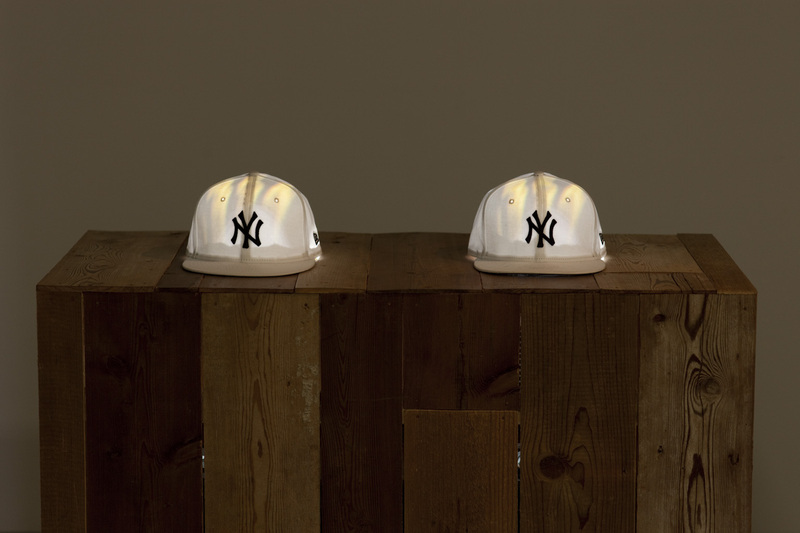 “Major League Birdwatching,” 2011, 2-channel HD video projection on baseball caps, stereo sound, wooden box, H 80 x W 100 x D 50 cm, 9 min. 30 sec. 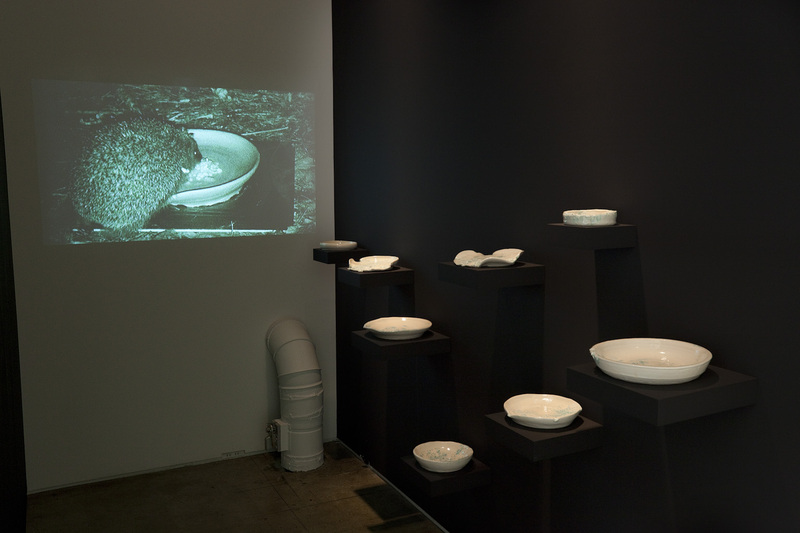 “Forest Dishes,” 2010, Ceramics, 17-26 cm diameter, Slideshow DVD, 3 min. 30 sec. Yamashita and Kobayashi met at high school and started working together in 2000. Since moving to Germany in 2004, they have been working and living in Berlin and have traveled the world working on their projects. 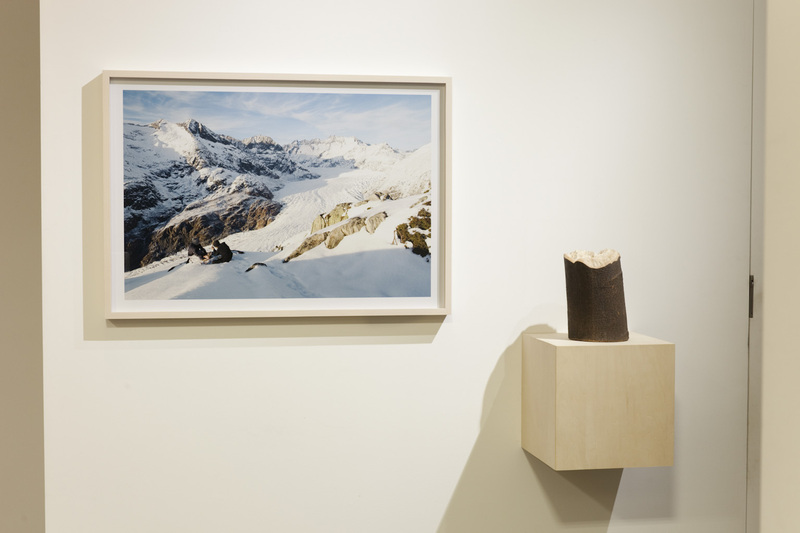 They have had solo exhibitions at Kunstverein Göttingen (Germany, 2011) and Kunsthalle Lingen (Germany, 2007) among others. 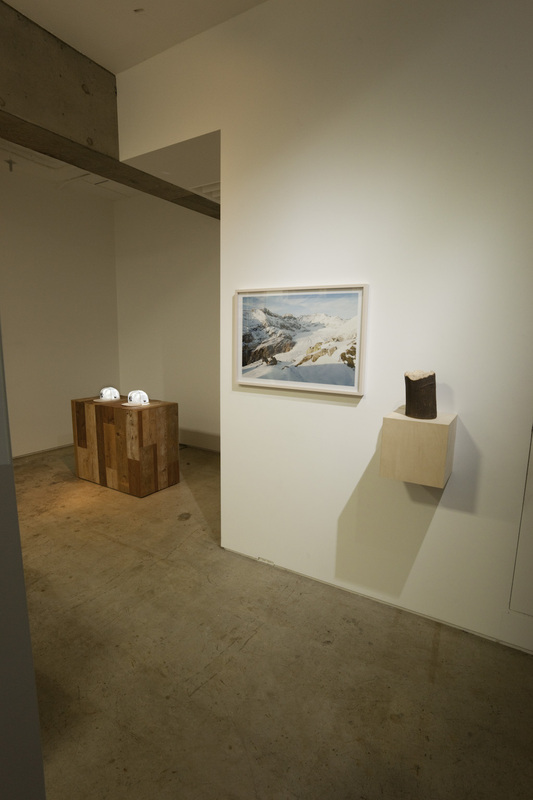 Group shows include ARS06 at The Museum of Contemporary Art KIASMA (Helsinki, 2006); Re-imagining Asia at Haus der Kulturen der Welt (Berlin, 2008); Things That Only An Artist Can Do at MARCO-Museo de Arte Contemporánea (Vigo, Spain, 2010); Aichi Triennale 2010; and Yokohama Triennale 2011. Meandering thoughts and memories form a sort of consciousness that, through the artists’ simple actions, refreshes our own thoughts as a real potential. “Major League Birdwatching” is a new piece based on stereotypical images of America and the contrasting reality found through their daily life experiences.